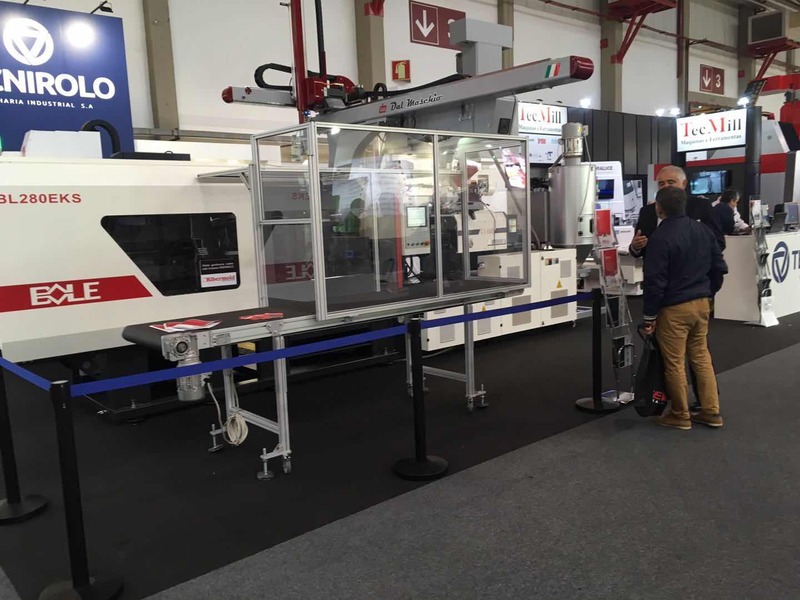 EMPF Plast, a exhibition for plastic machine and CNC equipment,held in Oporto every two years.Bole has attended it several times before.This time,Bole also attended it and show our new product [EKS" in this show. EKS is the newest generation product of EK series,we have made more than 80 technical upgrades on EKS,so it can make a better performance than EKII in manufacture.For example,new designed EKS clamping structure can bear averaged force, has less platen deformation and applies for more molds.It's worth mentioning that EKS repeated precision can be 0.7‰,It can promote quality of product vastly.And EKS is also equipped with central-clamping structure . It can save 2%-5% of raw materials for over 80% of molds, compared with the traditional structure.It will make a better profit for customer. 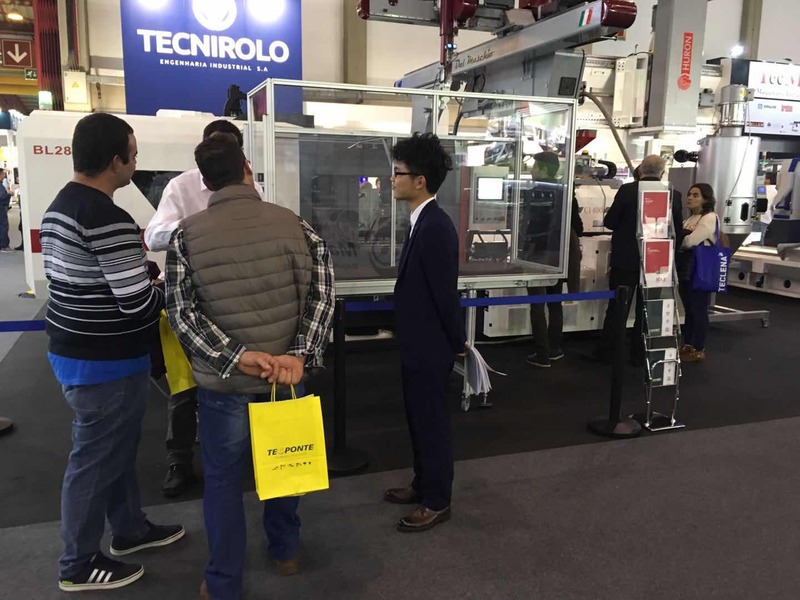 EKS attract lots of visitors, people surround the machine with high interesting.Some customers made a bargain with us in the show and want to have more cooperation with us in the future.